Welcome to Scully Signal Company! I am pleased to welcome you to our web page. We are a multi-generational family company deeply committed to engineering, manufacturing, and servicing the safest, highest quality fluid detection and delivery systems for our customers. 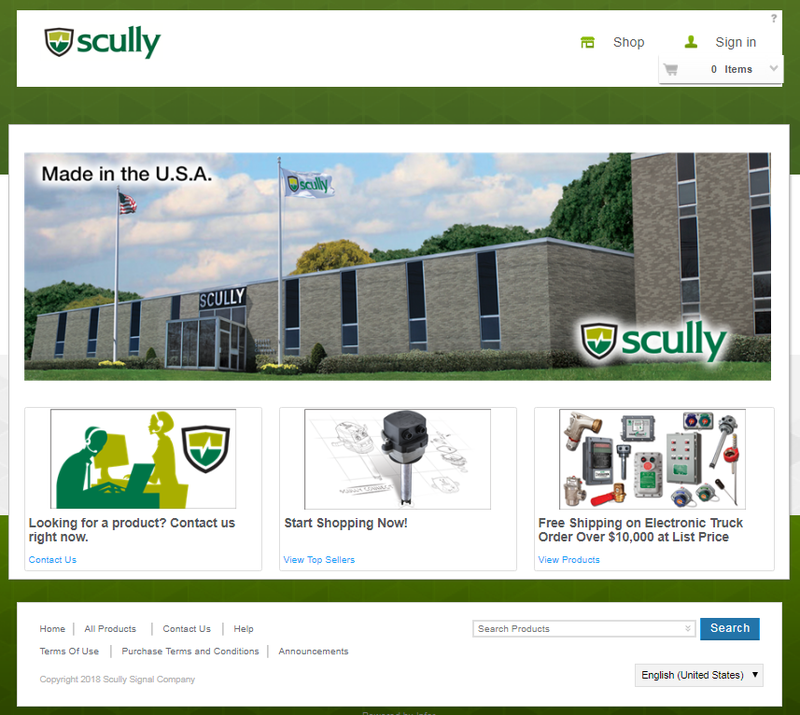 Scully has been servicing customers, like you, for over 80 years and the Scully brand is a reflection of our core values. Like our brand our core values are shaped by how we conduct ourselves and to the standards we hold ourselves to. We are dependable and reliable… we “do it right” the first time. We protect and safeguard people and the environment with innovative technologies to achieve the best safety record in the industry. We are passionate about providing superior service and achieving “most entrusted company” status. We win as a team through mutual respect and collaboration with a focus on solving problems objectively. Our focus is to provide liquid transfer solutions that make your operations safer and more efficient. We insist on un-matched quality and the best service in the industry. That’s why we design and manufacture our products under one roof with strict quality control and dedication to every detail. It’s also why we offer exceptional technical phone and field support. We are large enough to design, produce, and service world-class equipment, but small enough to provide the personal service and attention that you deserve. I urge you to share your comments and suggestions regarding our products, service, and this website. 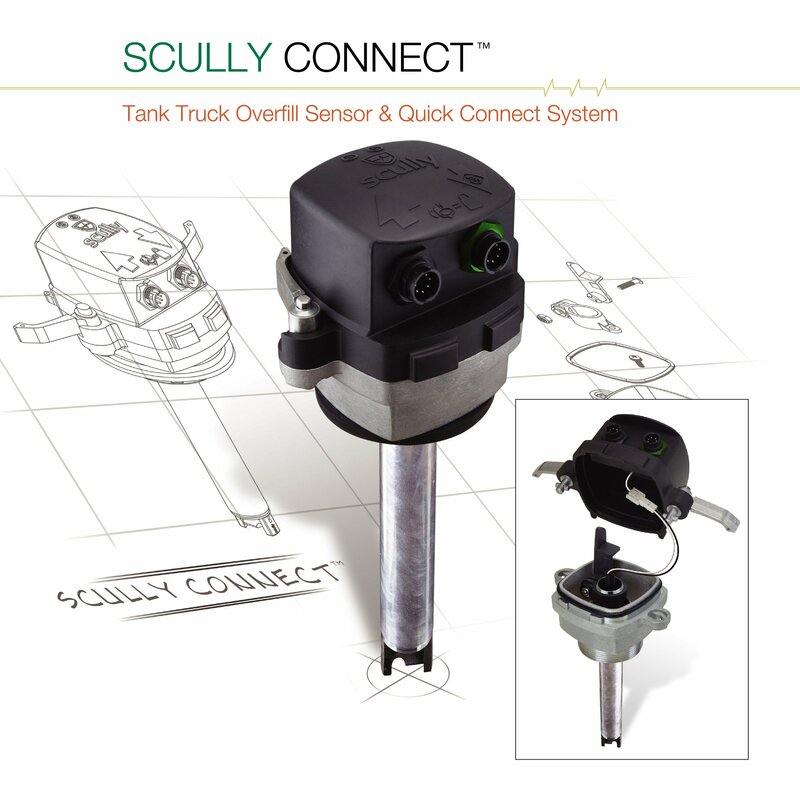 We can be reached at sales@scully.com, 1-800-2SCULLY (1-800-272-8559), or 617-692-8600. Our focus is on you, our current and future customer.